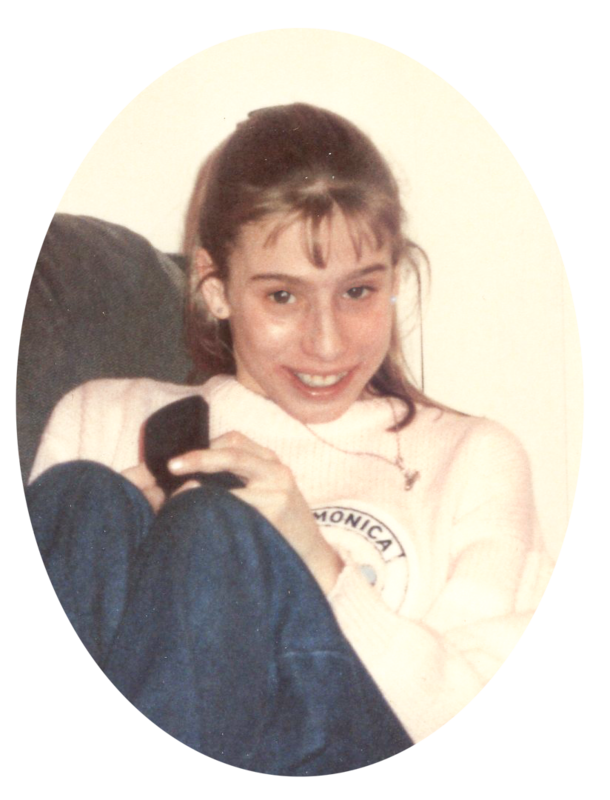 At age 14, Rachel Barsky slipped away from us in the night, succumbing to severe childhood asthma. An avid reader, her interests were beginning to turn to hair ribbons, nail polish and boys. Nonetheless, her focus, disciplined study habits and intelligence ensured her academic success, despite missing many days of school due to illness. With a penchant for languages and aspirations to become an interpreter, Rachel doubtless would have been a university scholar. A diminutive but spunky girl, she loved her dog, skiing and the ice cream that would make her ill. Rachel surrounded herself with two motifs. One came from nature; one from fable. One symbolized dreams; one denoted magic. Rachel no doubt had dreams. She could have profited from a little magic. Rachel loved rainbows and unicorns. Shy, yet passionate, Rachel possessed artistic talent, mastering a challenging musical instrument. She played the harp. Perhaps she still is. The Rachel Barsky Memorial Annual Bursary is a $500 award given each year to a first-year student at UFV. The bursary is awarded with preference for applicants who are the first in their family to attend university.